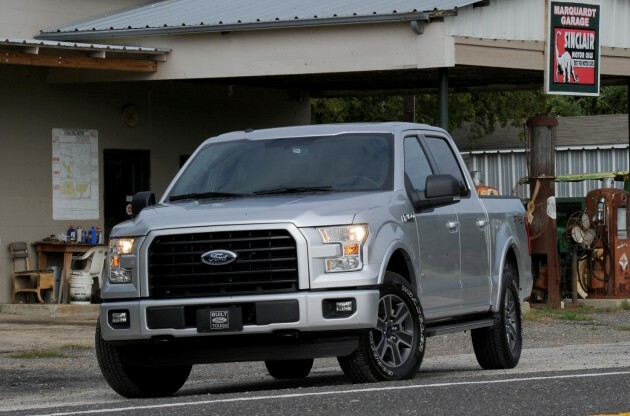 The 2015 Ford F-150 adds yet another award to its mantle with a victory in the AutoPacific 2015 Vehicle Satisfaction Awards. In addition to the F-150’s win in the light-duty category, the F-Series Super Duty took top honors for heavy-duty trucks. The 2015 F-150—completely rebuilt from the ground up for a new generation—earned the second-highest owner score ever recorded by AutoPacific in the history of the Vehicle Satisfaction Awards. The score was also the highest owner score ever given to a pickup. 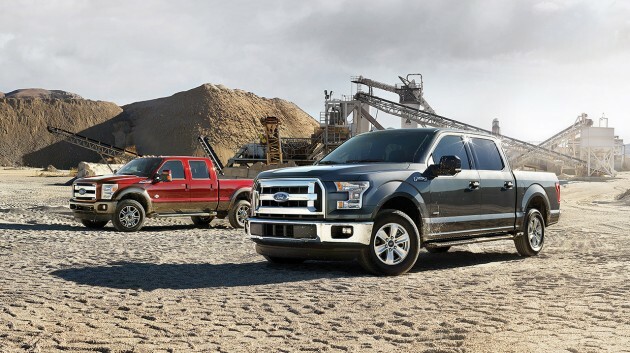 No small potatoes, the 2015 Ford Super Duty scored higher than any other heavy-duty truck on the market, earning Ford both of AutoPacific’s awards for trucks. The awards are determined based on a vehicle satisfaction survey that measures consumer satisfaction with 50 different facets of a new vehicle, including everything from performance to style.